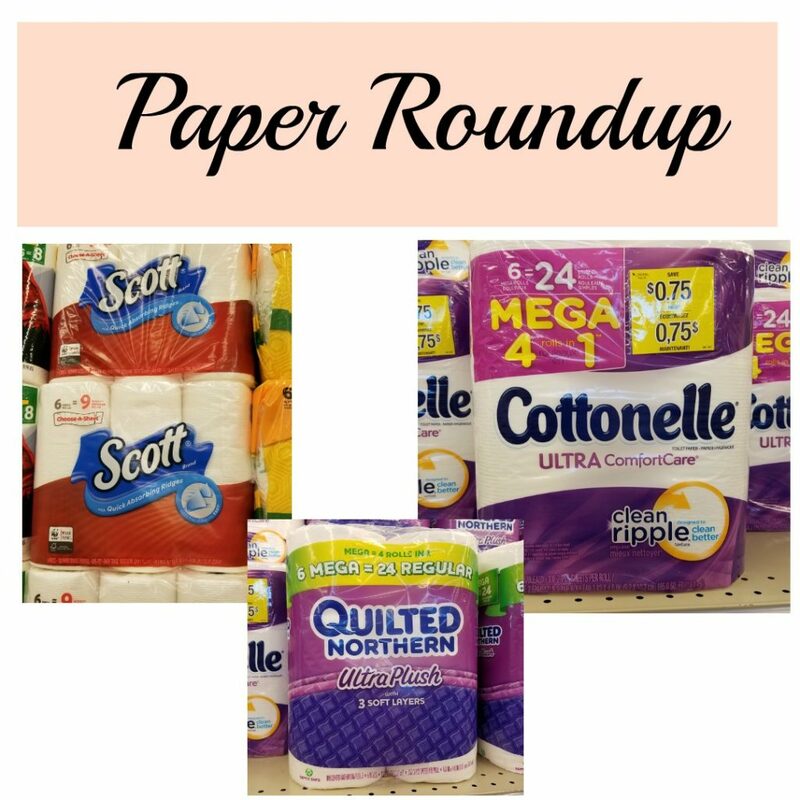 Here’s a round-up of the current advertised Paper Deals! Be sure to bookmark this page. It will be updated each week!